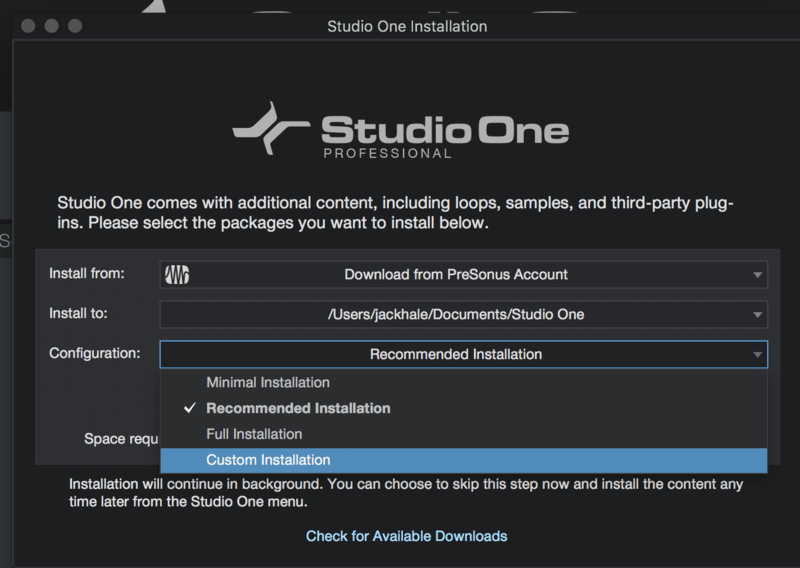 The following article will guide you through the steps to download, install and register Studio One. 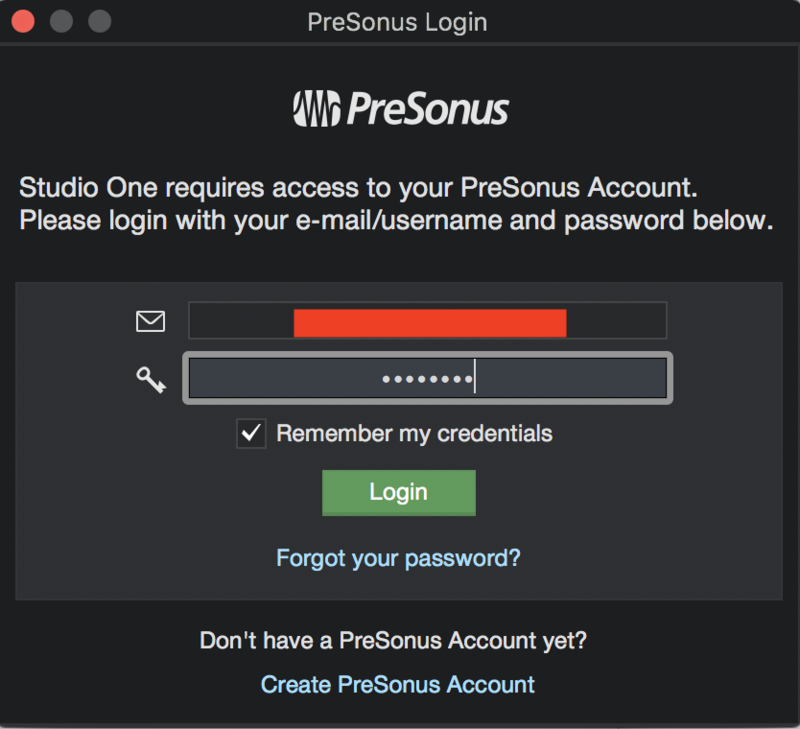 Step 1 - Register a Presnous account here. You will shortly receive a confirmation email. Step 3 - Enter the serial you were sent via email (ensure you have checked your spam folder). Once it has been verified you will receive the following notification. 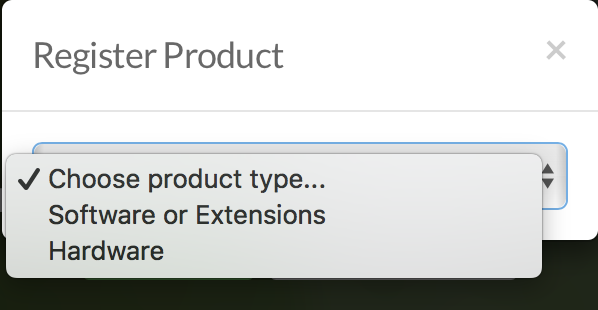 Then, click on the 'View your Product' button. Step 4 - Download the installer for your chosen platform (PC or MAC). Step 5 - Once the download has completed, locate and double-click the installer file to start installation, and follow the onscreen instructions. 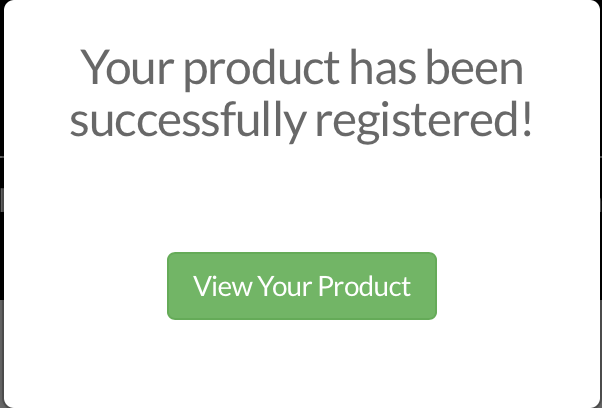 Once the installer has begun you will be prompted to login to your account. Step 6 - This will then begin the installation process. You will get the following notification, select the location of where you would like the additional content to be downloaded, and the configuration option - there are 4 options to choose from . Then press 'install', this will begin the download and installation process. Step 7 - Once the installation has finished, you are ready to go!